Roda Pearl Resort is a small, quiet complex of 27 studios and apartments in two blocks and on two floors. 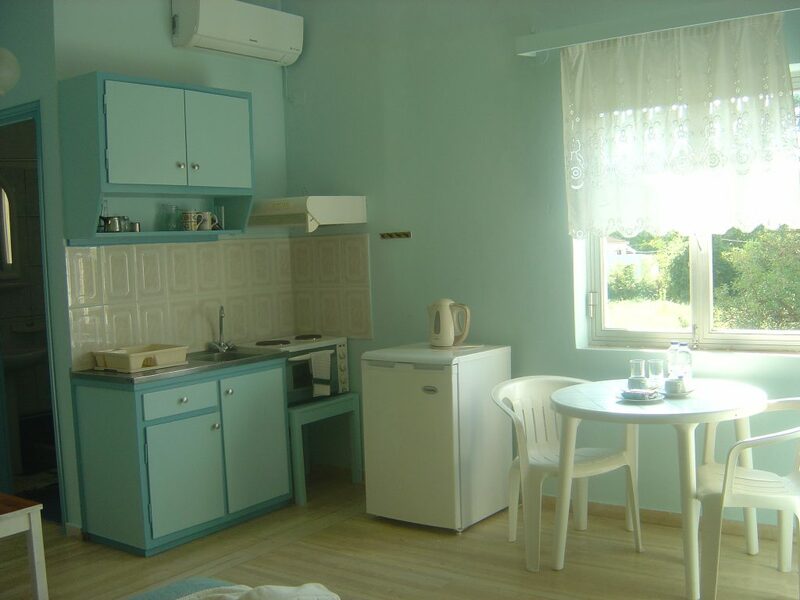 The rooms are modest, but spotlessly clean – they are in a most convenient location and offer their visitors freedom & independence at an affordable price. 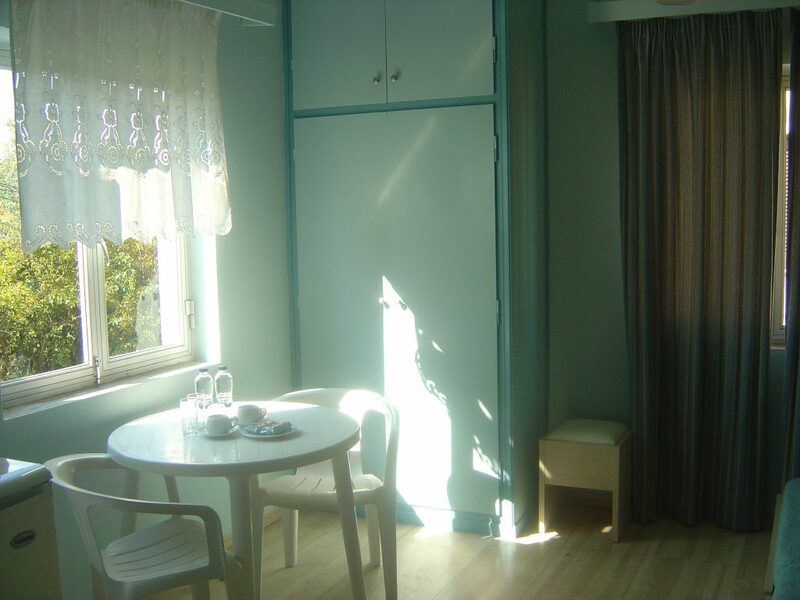 With excellent functional facilities , offers the comfort and hospitality to be enjoyed by visitors . 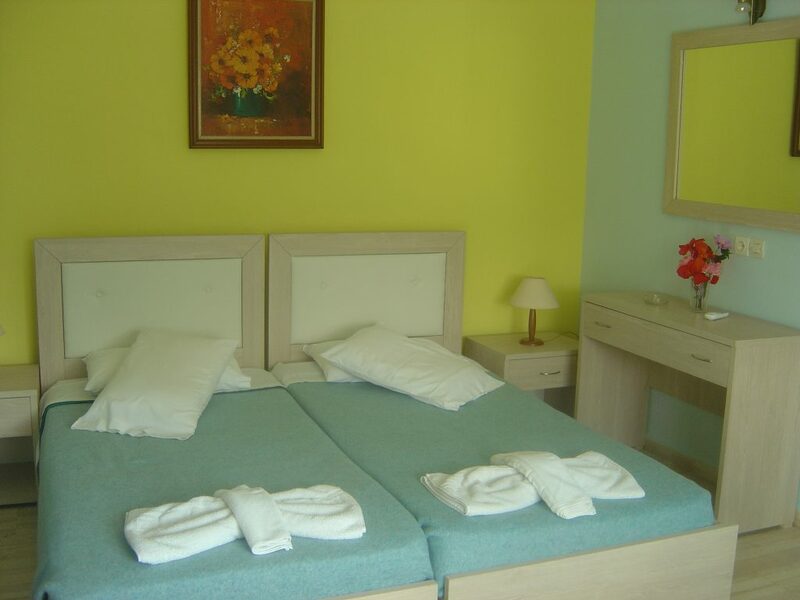 Our renovated apartments as well as a fully equipped swimming pool, you comprehensively and in a spirit of excellent service, to spend magical holidays . 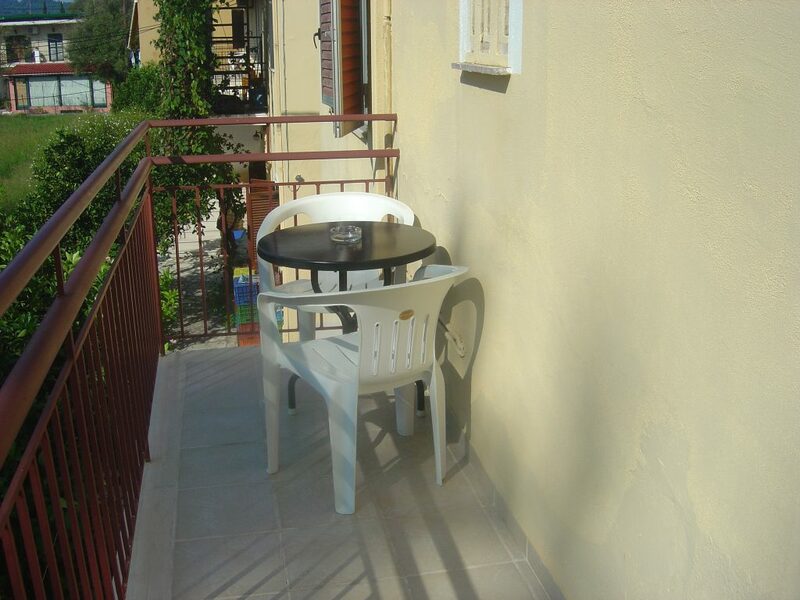 The perfect base for all the local bars & tavernas, right at the centre of the village of Roda.